Later this summer we release the second EP from Glaswegian producer Oscurito. His debut EP, Octopus, was released on Bricolage in January last year and contained three big house tracks with a psychedelic tinged space theme running throughout. This time out on “Eastern Philosophy”, as a much improved all round producer, Oscurito has stuck with the psychedelia mindset but went more a more a varied release featuring some beautiful ambient interludes, Eastern influences and his trademark driving basslines alongside bulkier beats. “Eastern Philosophy” is released on Bricolage on the 24th of July. The release contains three tracks. “Kunoichi”, “The Nihon Shoki” and EP closer “Find Your Centre”. 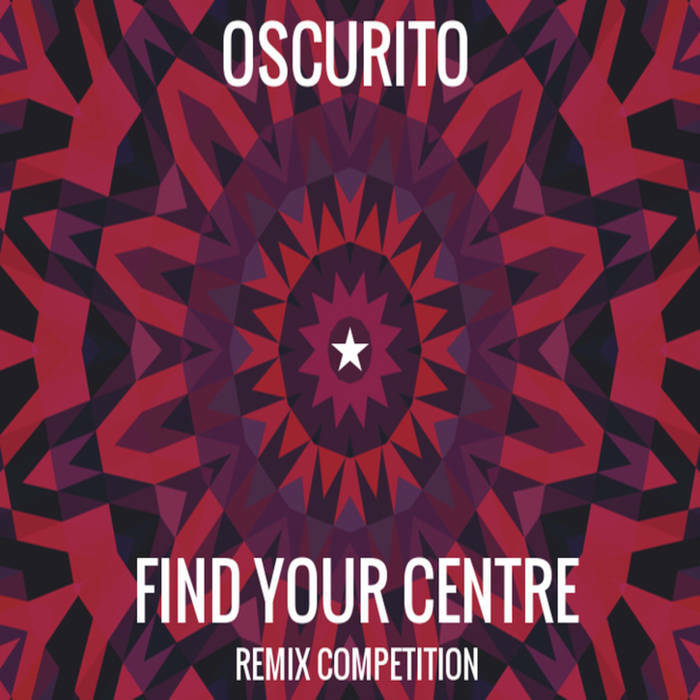 Tonight we’re launching a remix competition for “Find Your Centre”. You’ll find the stems available as a free download right here. 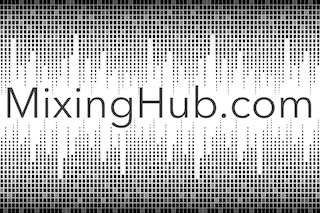 All you have to do is grab the components and have a go at remixing the track. There will be two winning remixes, chosen by Bricolage label head Fragile X and of course, Oscurito himself. Both of the winning remixes will feature on the EP release in July. The competition officially launches tonight and will close on the 21st of July, three days before the EP release. This provides a total time frame of almost 9 weeks for any potential remixers.